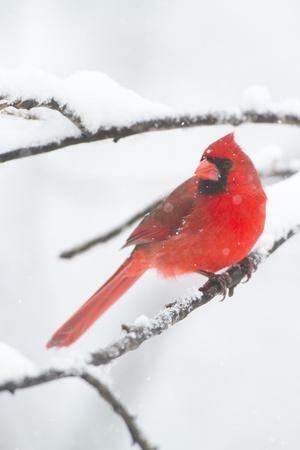 It doesn’t snow much in Missouri anymore……..no, not because of a climate change crisis; more to do with climatic cycles. We are also talking real snowflakes, not the political liberal kind. I don’t remember the last time we had snow at Christmas. Currently, about a half an inch on the ground…….with a light drizzle still coming down. Most of what fell yesterday had already melted. Looks like the temps will stay low enough today……..for this covering to last through Christmas day. Don’t have to shovel the sidewalks……..there isn’t one in front of our house, but it’s not sticking to the driveway. GOOD! I have to say, its kind of pretty, even though the grass is still poking through. I just looked out the window, the drizzle has turned into bigger flakes, softly falling. Looks like it could be a picturesque Christmas in St. Charles, Missouri. We should enjoy it, it’ll be gone as quickly as it came. Hummmm, should I build a snowman for the grand-kids? Most little ones around here may have never seen a real snowman. Sky, my Siberian Husky is loving this! FIRING FBI DIRECTOR NOT IMPEACHABLE; GROW UP SNOWFLAKES. 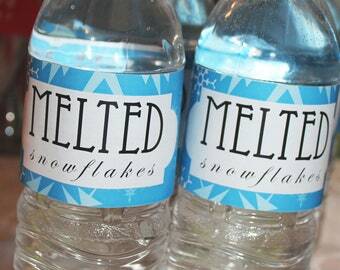 Snowflakes melt into a little dab of water……then dry up or get BOTTLED!